This is a great cable if you need to work with the SMD JST connectors. 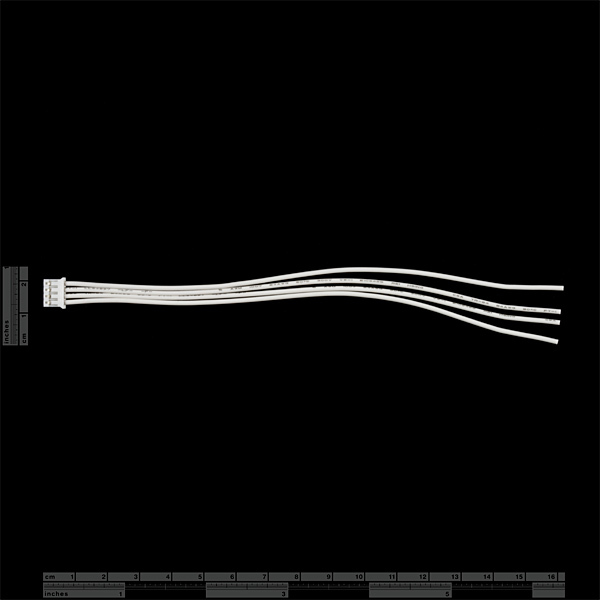 This jumper wire is a PH series with 2mm spacing and gives you four wires to work with. 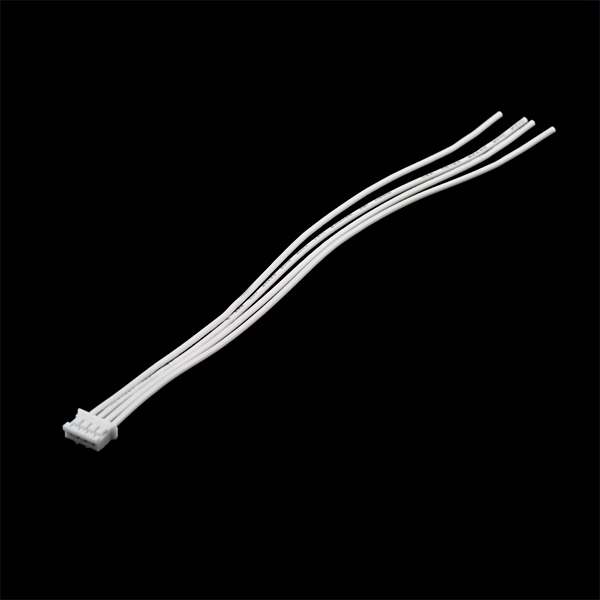 We use this cable for the USB connection to the ButtonPad Controller board. Stranded, 22AWG wire. So which JST connector is this? There is no datasheet, and no JST model number. Is this the ZH series? I'm looking for this same connector but the female side- any chance you guys could start selling it? the length of wire is perfect. Hi, these are cool, but maybe you could sell the connectors alone? I can't find any jacks for these.